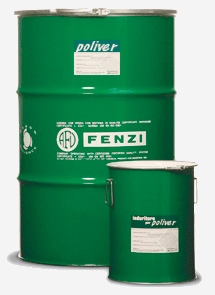 Fenzi Polyurethane (Poliver®) sealant is a two-part polyurethane especially formulated for sealing insulating glass. 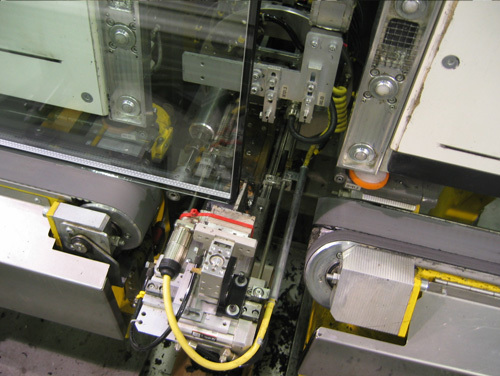 Polyurethane (Poliver®) is produced in different viscosities in order to suit the individual requirements of the operator and of the equipment in use, whether in a manual application dispensing equipment or an automatic robot sealing station. 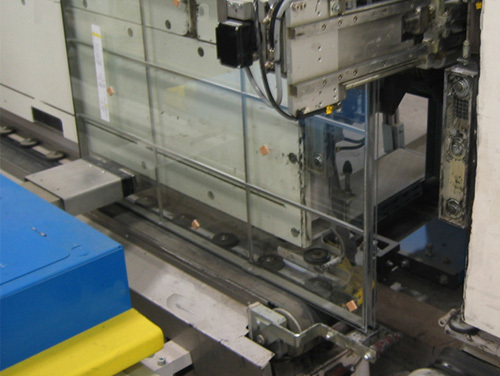 Polyurethane (Poliver®) can be used either for the production of single seal or dual seal insulated glass units. 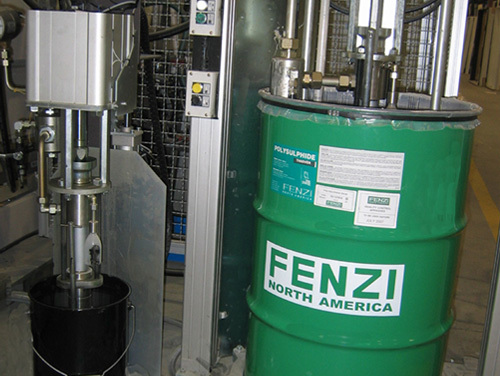 Mixed at a ratio by volume of 100:8 (or simply 12.5 to 1), Fenzi polyurethane shows excellent adhesion to all substrates - including glass, aluminum, stainless steel and galvanized steel components. 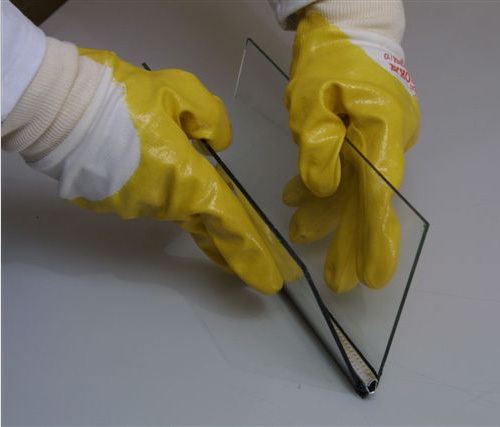 Peel strength at 180º to glass with cohesive failure: 110/25 mm. 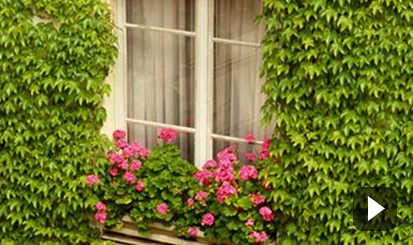 – application surface must be clean and free of any oils or residue’s. 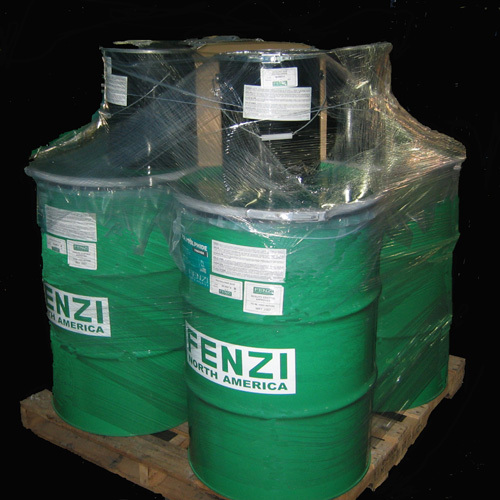 Fenzi Polyurethane (Poliver®) base material is shipped in steel drums containing 51 US gallons (42.5 Imp. Gal), with the corresponding catalyst being 4 US gallons (3.33 Imp. 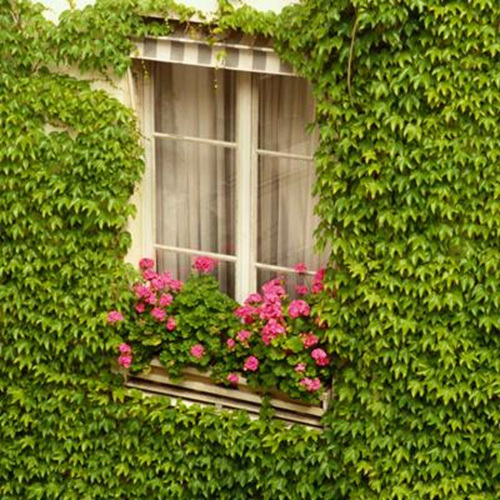 Gal.) 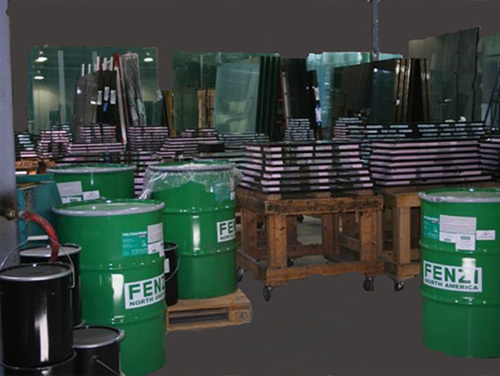 in pails – sold as a kit together. 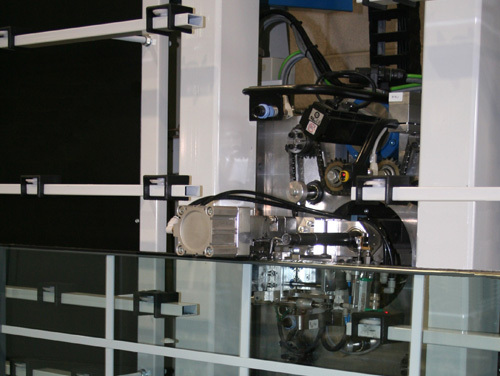 Finished IG units should be glazed in accordance with industry recognized standards – such as IGMA, ASTM, CWDMA or NWWDA guidelines for the use of various tapes, setting blocks and sealants. 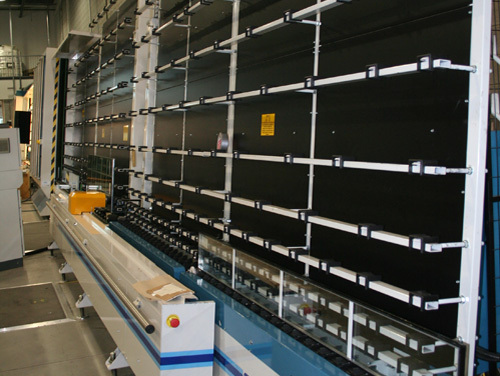 Polyurethane (Poliver®) made units typically are intended for use in both residential and commercial applications. 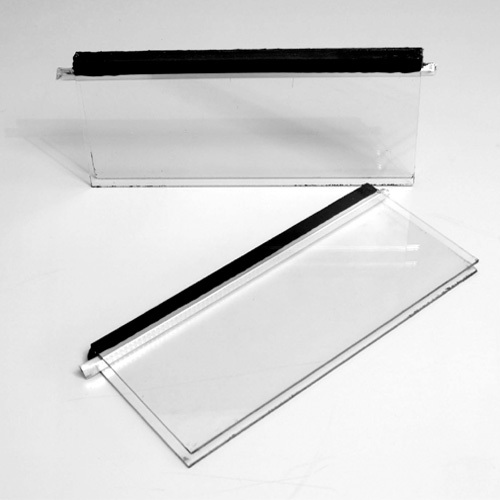 While Fenzi Polyurethane (Poliver®) brand polyurethane is found to be compatible with most glazing materials found in the market, we request that you obtain verification through your Fenzi Sales representative. 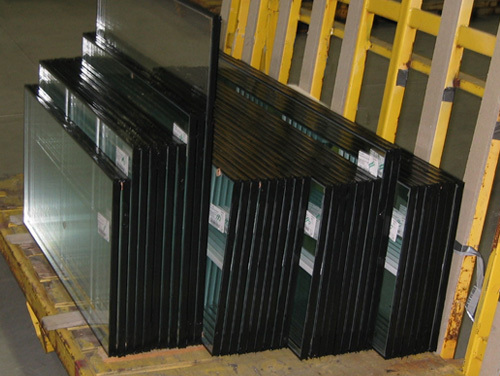 Glazing materials do change in ‘chemistry’ from time to time if not in name only.